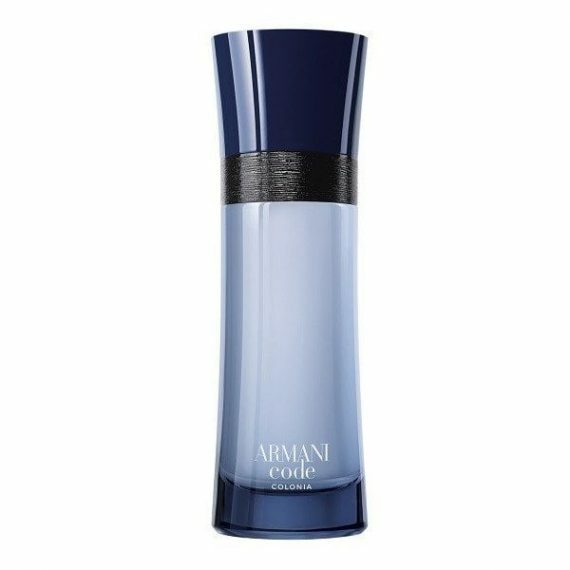 Armani Code Colonia is fresh and sensual, perfect for the elegant yet casual man. This fresh citrus aftershave opens with notes of bergamot, mandarin and pink peppercorns; heart notes of clary sage, orange blossom and lavender whilst the base dries down with notes of tonka bean and heliotrope. Cased in the same style bottle as the other aftershaves in the Code range, only this time the glass is tinted blue with a navy lid. The wear on Code Colonia is moderate and is available as an Eau de Toilette spray in sizes 50, 75 and 125ml. This a great fragrance, it’s fresh, clean and masculine. I wear it to work and gets lots of compliments. Will be purchasing more of this when it runs out.